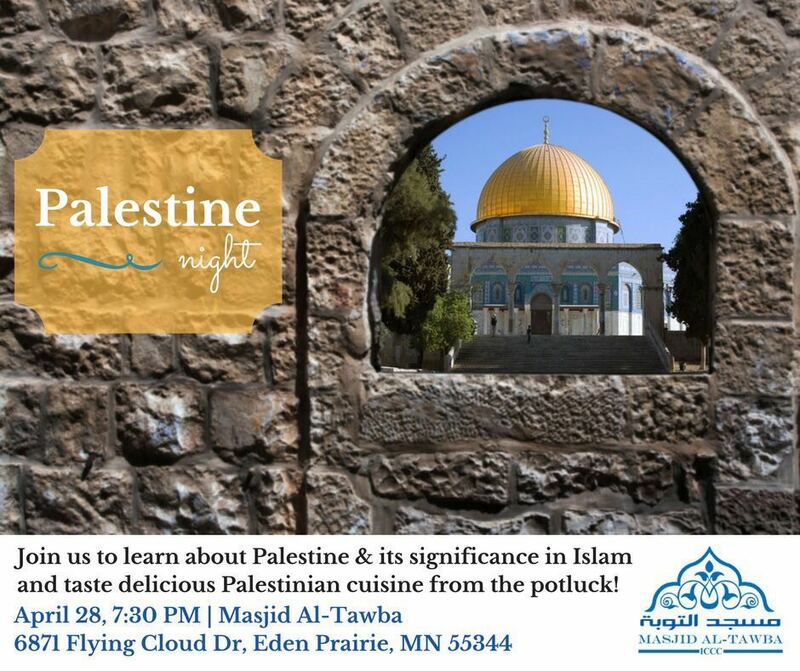 This coming Friday the Palestine Committee of Masjid Al-Tawba is launching a Palestine Day for all community members. This is the first in a series to be educated about the Muslim Ummah. InshaAllah followed by Somalia, Syria… and the rest of the Muslim World. Please bring your families to share, contribute and invite a friend to join us to enjoy potluck! ← Post from NPR about Islamic School Reston VA.